You can create your own calendars, add borders and text to your photographs, crop and rotate images, as well as instantly enhance your pictures including the removal of red-eye and switching to black & white prints or sepia. If you wish you can save your images to CD. 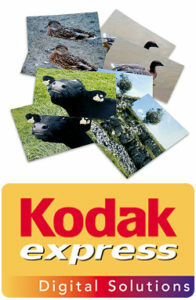 Multiple images can also be printed on to one sheet. It’s fun, easy and fast! 12 x 8” together with a CD, if required.